Property 7: Wonderful sunny apartment in the enormous ski area of Schladming. Property 8: Apartment in authentic Austrian building, surrounded by natural beauty. 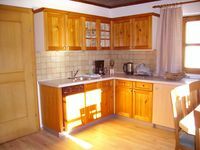 Property 47: Well kept bungalow, next to a child friendly farm. 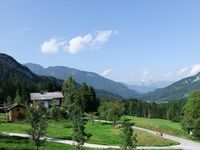 Property 49: Wonderful sunny apartment in the enormous ski area of Schladming. Property 50: House with three bedrooms and three bathrooms!